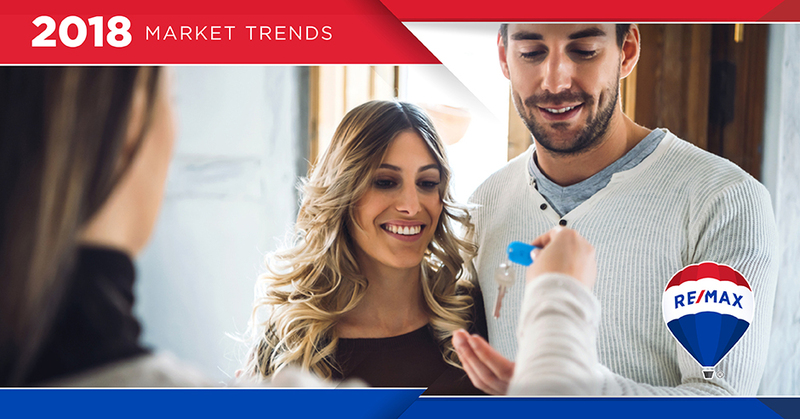 When buying or selling a home, an understanding of current market trends could help optimize your time and money. Here are a four real estate trends that defined 2017 and are expected carry on into the new year. The recent shift in home buying preferences is a generational one. Millennials are starting to abandon their condos in the city for starter homes in the burbs, putting them in direct competition with downsizing baby boomers. With these two groups both looking for similar housing, well-maintained single-family homes are expected to go very quickly in 2018. The fall of 2017 was tight in regards to the number of homes available for sale. In fact, total housing inventory was down 13.4 percent in October 2017 compared to the same time the year before, according to the RE/MAX National Housing Report. For most of the country, sellers currently have the advantage. Will that change in 2018? 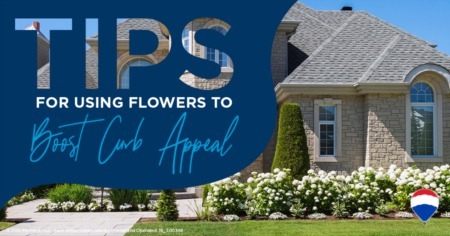 It’s possible, but buyers should prepare for a market where they will have to be aggressive to purchase the home they want. Like most other industries, real estate today is profoundly affected by the advance of technology. 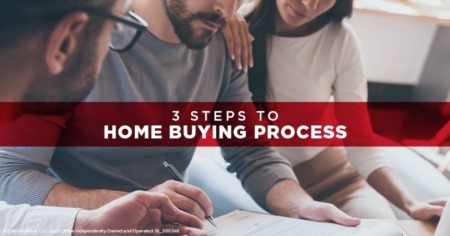 Homebuyers and sellers can easily access information about a house or the market with the click of a button, and virtual walk-throughs allow a buyer to enter a prospective home for the first time with few surprises. In real estate, technology has the potential to reward those who do their homework and make the most of digital options before deciding how to use their precious time. What’s this mean for our local market? I would love to help you navigate the nuances. Reach out to me today to start your home buying or selling journey.